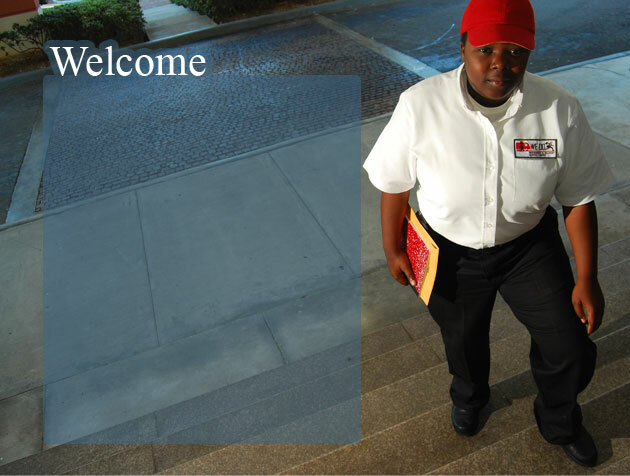 Welcome - WeDo Messengers Ltd.
WeDo Messengers Ltd. has been in the business of providing efficient, reliable and professional on the ground messenger and delivery services all around New Providence – the capital of the Bahamas, for the past 20 years! Our clients have ranged from the most prestigious and reputable commercial and offshore banks and trust companies, to small businesses in various industries, civic organizations and individuals. Let us be your first choice to deliver your package with competence and care. Check out our Services page to see how we can help you! © 2019 WeDo Messengers Ltd.